A shirt inspired by an unworn '90s classic. 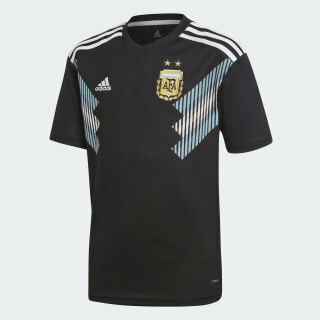 Created for supporters, this jersey keeps you in the comfort zone as you cheer on Argentina. It's a modern interpretation of an away shirt that stayed in the kit bag during the team's dominance of South America in the early '90s. 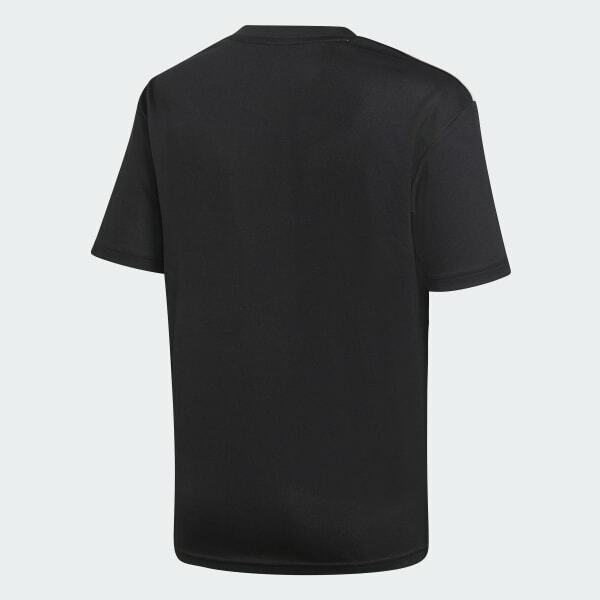 Made of soft fabric that channels moisture away from your skin, it has a slightly looser fit than the players' shirts.